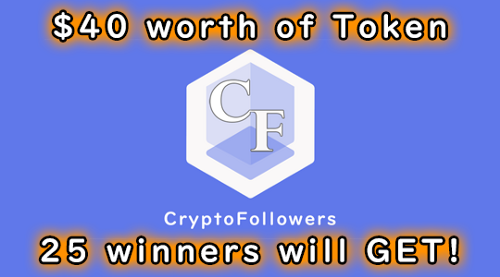 CryptoFollowers is simple DApp game with Ethereum Blockchain. 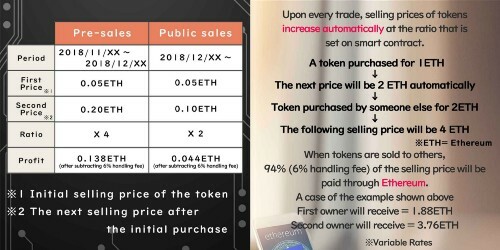 When CryptoFollowers tokens that you own are sold or when you receive a reward for various events or the ranking, the payment will be completed through ethereum. Pre-sales will start in this month! Do you want to enjoy game or increase Ethereum?